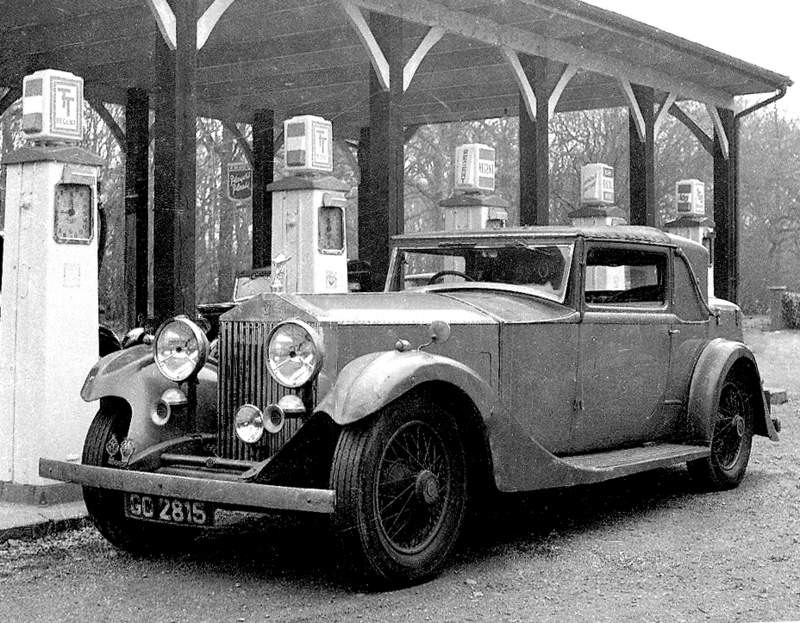 W. O. Bentley, 8 litre, H.J Mulliner. This site is a collection of photographs of nearly 300 veteran, vintage and classic motorcars. All were photographed in the late 1950s and early 60s mainly at the 'Jack o' Lantern'. To Find a Particular Car, click here - Enter any details you have in the relevant box. By Make and Model, click here - Select a manufacturer. This will lead you to details of the car and photographs avaliable. There will be a main photograph of the car and below, any other photographs held of this car. These thumbnail images are of limited definition. High definition electronic images are avaliable online. Photographic prints are avalable for ultimate definition. Click this thumbnail to see the high definition image. To actually start selecing images ready for ordering you will need an account. These details are also avalable here. If you have any comments or criticisms, constructive or quaintly querulous, please do not hesitate to contact us by clicking here. All images on or accessed through this site, or contained on this server's filesystem designated for this site are the sole property of Richard Bernard Ford. Reproduction without the express permission of Richard B Ford, in any form, is forbidden. Permission is hereby given for reproduction of the 'thumbnail' images for personal viewing only. Copyright (C) 2000 Richard B Ford. Any unauthorized reproduction may be prosecuted to the maximum extent possible under law.